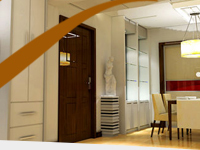 Choosing a door design that harmonizes your style with the architectural style of your home can make a lasting first impression. 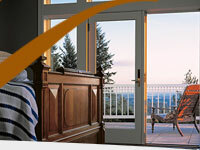 Exterior doors are constructed of wood, fibreglass, steel, vinyl or aluminum. 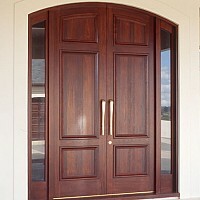 Unique solid-panel configurations can dress up any exterior door and express as much or as little detail as desired.